BERYLLS STUPY ON COMPANY CULTURE. The digital transformation is irreversible. Everybody knows it. But medium-sized family-owned companies often have a hard time reconciling it with their traditional company cultures. Demands like agility, flat hierarchies and autonomous teams are at odds with existing structures. 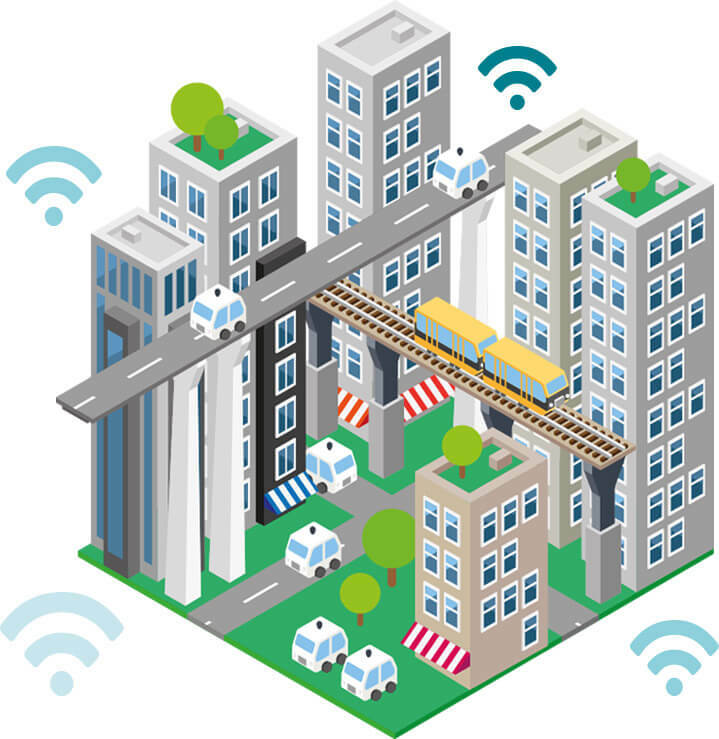 THE MARKET FOR AUTONOMOUS BUSINESS MODELS WILL BE EUR 1,600 BILLION IN 2035 – CUSTOMERS AND MUNICIPALITIES ARE THE CHIEF BENEFICIARIES. The UNO has forecast that the world population will rise from its current 7.4 to almost 8.4 billion by 2035. At the same time, urbanization will increase from 54 to 62 percent worldwide. The logical consequences are higher traffic impact and environmental burdens, as well as rapidly rising mobility costs in cities. In 2015, the global mobility budget was still EUR 3.6 trillion, and will more than double by 2035. Berylls’s mobility study details the risks and opportunities that this entails. The analysis is based on data from 200 major cities. The analysis shows that, by 2035, autonomous driving cars will be able to shoulder up to 28 percent of inner-city trips regionally in various sharing models; however they do not have the potential to replace private transport entirely. As a business model, they still offer tremendous opportunities and thereby have a large influence on municipalities, suppliers of mobility platforms and car manufacturers. BERYLLS’S MOBILITY STUDY ANALYZES 200 CITIES AROUND THE WORLD. In the 21st century, the growth in the urban population of about 35 percent in the next 20 years will raise multifaceted and substantial challenges for the planning of urban mobility. By then, about 5.4 billion people, about 1.4 billion more than today, will live in cities. The problems of urban mobility are already evident. Traffic jams have increased by 13 percent on average in the last five years and result in costs of EUR 110 billion annually in the USA alone. The ever stricter environmental regulations are now forcing cities, particularly in Europe, to restrict motorized personal transport in inner cities. In view of the further growing indebtedness of cities around the world, they also face a growing challenge to effectively and efficiently cover the increasing demand for mobility. One widely mooted option is new mobility concepts – on one hand the car-sharing services that are familiar in Germany, such as DriveNow and Car2Go, on the other hand ride-hailing services, such as UBER, Lyft and Didi Chuxing. The services are already available in well over 1,500 cities and are now estimated to have mediated about seven to eight billion trips. USE CASES FOR RIDE-HAILING APPS. Nevertheless, the new services have only played a relatively minor role until now. 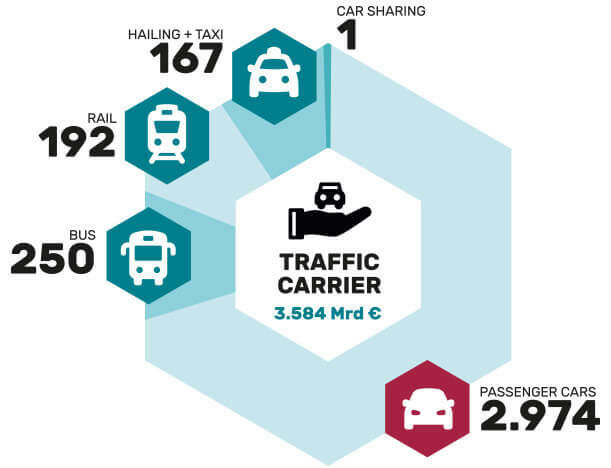 The urban mobility market in cities with over 100,000 inhabitants covers about 2.6 billion journeys per year, and in 2015 comprised a market volume of about EUR 3.6 trillion – passenger cars represent over 80 percent of the budget. Only about two percent of the volume is covered by the new offerings of the mobility platforms and car-sharing services. Though significantly cheaper than a taxi, UBER & Co., with their comparatively high journey costs, are still not suitable for use as a day-to-day mass transportation means – about 60 percent of the total costs are currently accounted for by the driver. Have you used ride hailing? In the future, this picture could change significantly with the introduction of autonomous driving cars. By eliminating the driver and with the extensive automation of maintenance and charging, the price per kilometer can be reduced to the level of current public transport (between 20 and 45 cents / km). This paves the way to the wide mass market in many regions of the world. As is already the case, the vehicles can be ordered by app, drive the passenger(s) to their destination and then proceed to the next customer. Sophisticated algorithms are used to minimize empty runs. The autonomous offerings can be divided into three categories: the robo-taxi, which is generally designed for individual transportation from door to door, pooling on demand, which is similar to the present-day bus but does not use fixed routes and timetables, and Car2Come, the semi-autonomous variant of car-sharing, in which the vehicle drives autonomously to the customer, who then steers the vehicle himself during its use. 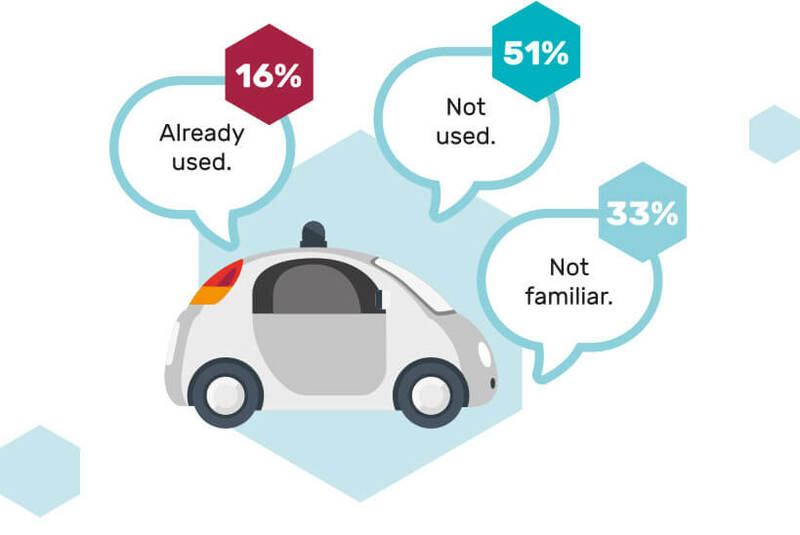 The mobility study by Berylls Strategy Advisors has sounded out the potential market volume of future autonomous, digital mobility services and investigated their importance for the value creation structure. In addition, the background conditions influencing the development of future scenarios were also analyzed. 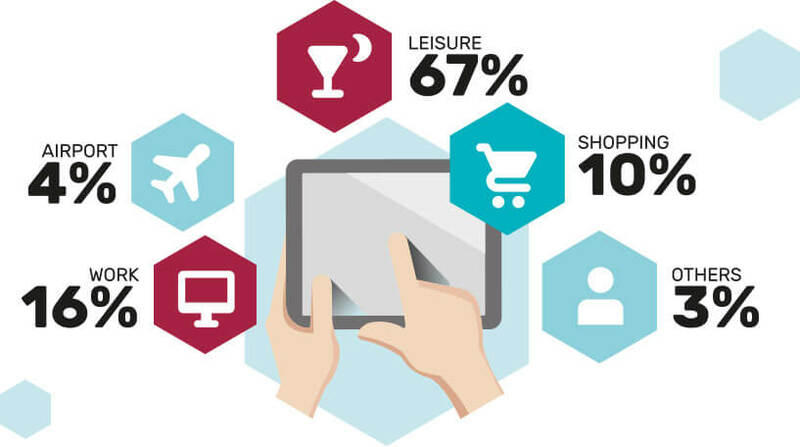 The uniquely broad data base of the study allows the results of the detailed survey to be extrapolated to all metropolises worldwide with over 100,000 inhabitants. These cities are already home to 38 percent of the world’s population, or 70 percent of the urban population. AUTONOMOUS DRIVING COMPLEMENTS CONVENTIONAL MODES OF TRANSPORT. To derive the future market potential of autonomous business models, Berylls has drawn up three scenarios to take into account the uncertainty surrounding the market development in this area. Population growth, price increase, particularly in emerging markets, as well as increasing motorization will increase the urban mobility budget from its current EUR 3.6 trillion to EUR 8.1 trillion in 2035. The autonomous business models described above, in the study’s “basic scenario,” with about EUR 1,600 billion, make up a significant proportion. Worldwide, 13 percent of all city journeys are then covered by the new offerings. This results in a polarization between the established and emergent markets: while in Latin America and large parts of Asia and Africa the introduction of autonomous models is hindered by the absence of economic and infrastructural conditions, the potential is greater in the established automotive markets. Europe, with a 15 percent market share for self-driving models, is only slightly above the global average. North America with 22 percent and China with 28 percent have a significantly higher potential. 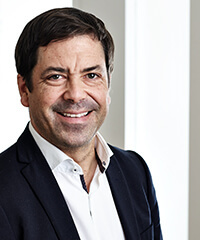 Matthias Kempf, mobility expert at Berylls Strategy Advisors says: “Though autonomous driving will complement the cityscape, it does not have the potential to completely replace all other modes of transport. In particular, a modernized rail transport system will continue to play an important role,while the traditional bus service, with fixed routes could come under pressure.” The study therefore assumes that 50 percent of all bus trips based on self-driving operator models could be discontinued. For operation, so-called “special purpose vehicles” are necessary, that is to say robust, easy-to-maintain vehicles specially designed for transportation requirements in the inner city with two to eight persons. In the transition phase, they will continue to be operated by a driver; later models could run in fully automated mode. OVERVIEW OF THE GLOBAL MOBILITY BUDGET 2015. The mobility study shows that large differences will emerge between the cities and regions. Those cities that adapt at an early stage to the electrification of mobility and the digital operator model, and open up their transport area to autonomous fleets will increasingly outpace the latecomers in the “transformation of transportation.” Without concepts for alternative solutions, a further increase of the traffic jam problem will be unavoidable in these cities, with all the negative consequences for the population and environment. To evaluate the speed and potential of market penetration, the “shared autonomy transition radar” method was developed and implemented. The prerequisites of regulatory environment, political will, technology, infrastructure, competitive commitment and customer acceptance necessary for the particular operator model are set against the developments and maturities to be expected locally, and estimates are made regarding the market potentials. Read more in the complete study as a PDF download.